Communications minister Nomvula Mokonyane said on Monday that a review of public broadcasting policy will commence with the review of the SABC. This comes after the department released an “issues paper” on its website touching on areas that have been raised throughout the policy process that have emerged over the years. This includes the logic of maintaining a three-tier broadcasting system given the regulatory incapacity to enforce it; ownership and control rules; the capacity of the regulator; and the need to strengthen free-to-air television, particularly the SABC as public broadcaster. “Our review process will commence with the review of the public broadcaster and the frameworks that govern it. We have already issued a notice inviting stakeholders to submit issues for consideration on matters pertaining to its mandate, funding model, including TV licence fees, governance and accountability measures. “The issue of an appropriate funding model of the public broadcaster, for instance, has been deferred for too long and we hope these focused discussions on the public broadcaster will finally resolve it. The due date for public submissions on the notice is mid-July 2018,” she said. Mokonyane said this process will be followed by a colloquium in August 2018 where a report from public submissions will be presented. Thereafter, the outcome of the two processes will be integrated into the broader policy review. She said the review will be published by the third quarter of 2018 and will allow for enough time for cabinet to approve it in the fourth quarter of the current financial year (the first quarter of 2019). “In this regard, we wish to invite the active participation of the sector in helping create a new vision for the broadcasting sector in our country for future generations. As government, we cannot succeed in doing the above alone without sector participation and partnerships,” she said. 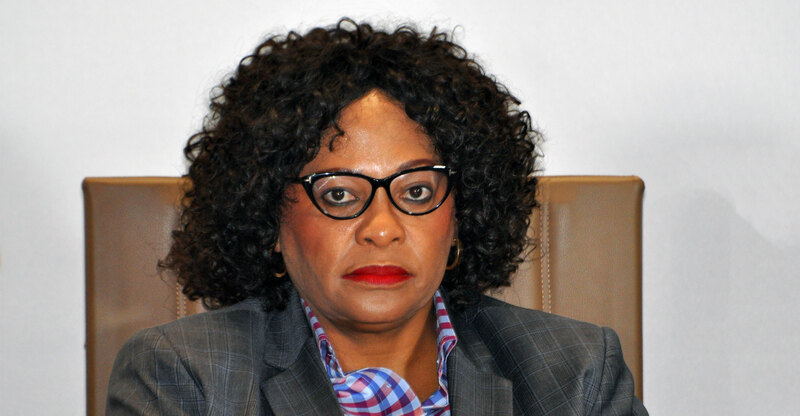 Meanwhile, Mokonyane said with the recent appointment of group CEO Madoda Mxakwe and chief financial officer Yolande van Biljob, the SABC, which is not in a stable state, is on a gradual path of recovery. She said the department has in this regard appointed a joint turnaround team that also comprises of national treasury and the SABC, led by a turnaround strategist, in a bid to improve the public broadcaster’s performance and sustainability. “We are working around the clock with national treasury to stabilise the financial position of the SABC so that it can meet its financial obligations to its creditors and acquire new content.